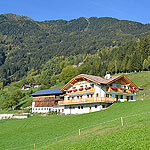 The Egarterhof is located 1130m above sea level in the Gareit (Gereuth) district. 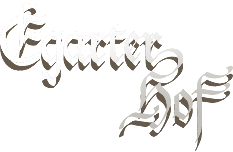 The name Egarter (egerte) originally meant fallow. 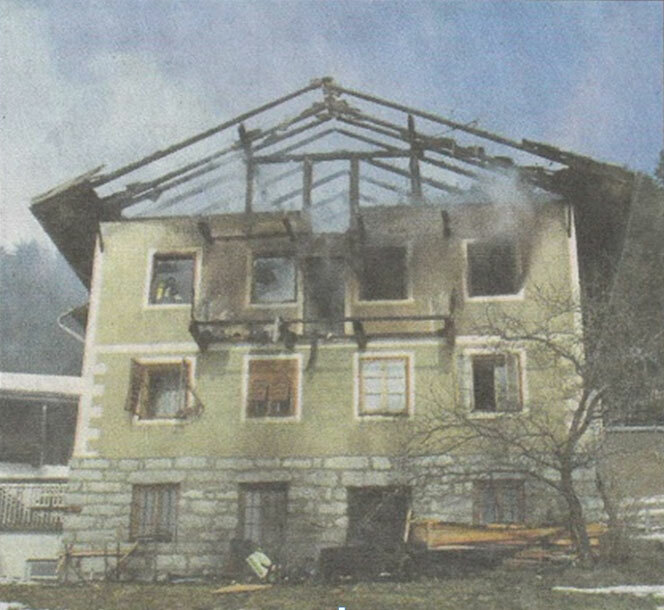 It has been supported by documents since 1313. 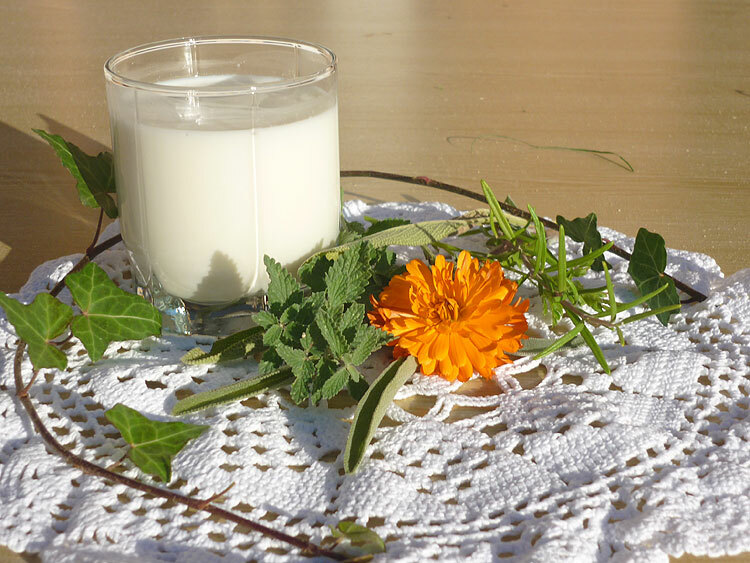 Most farms in Gereuth had little grains because of the altitude (1043-1460m) but lots of animals which were used as tax payments along with their products (cheese, butter, wool). 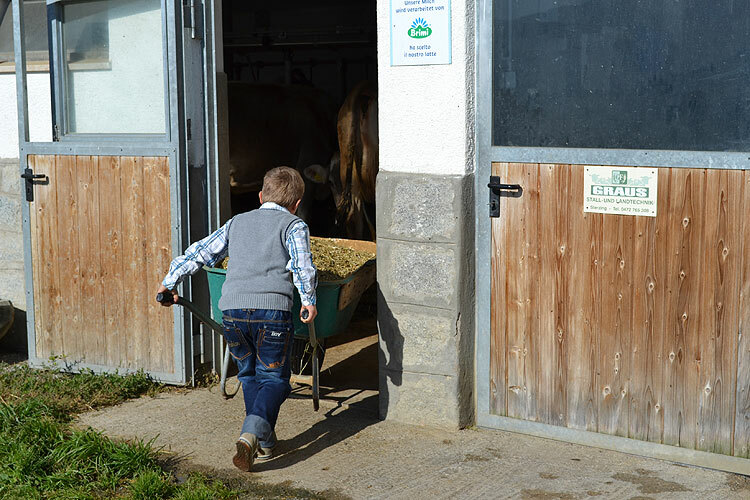 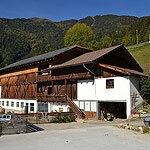 Today the Egarterhof is a typical farm in the mountains with cows, pigs, goats, chickens, bunnies and cats. 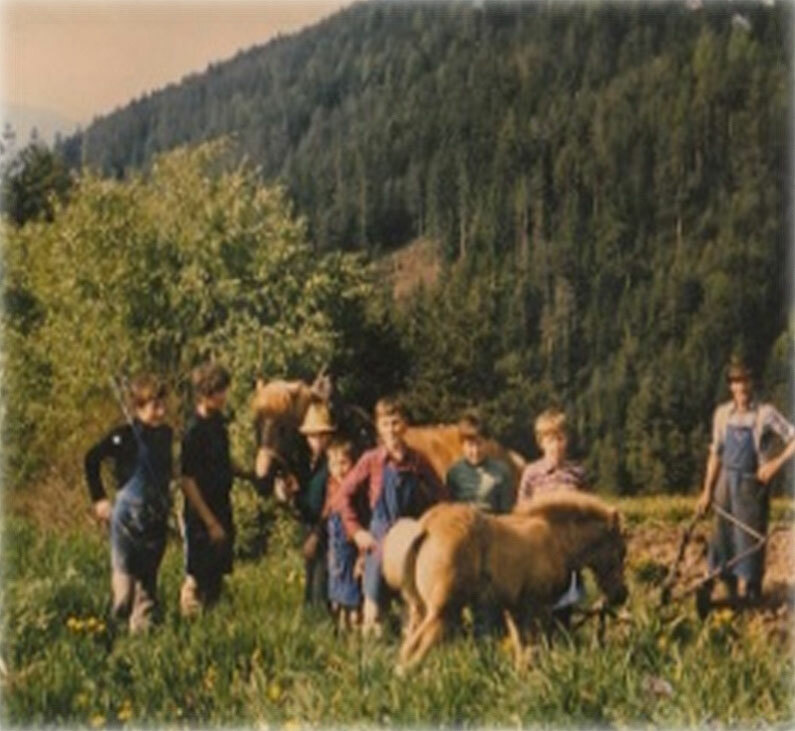 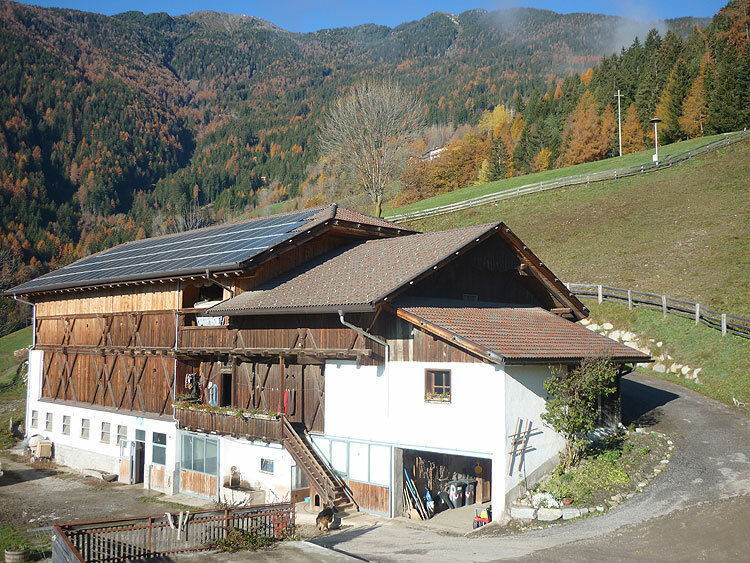 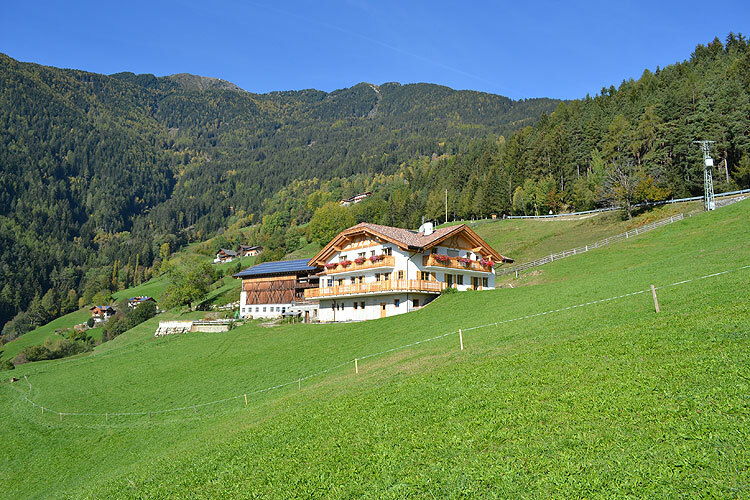 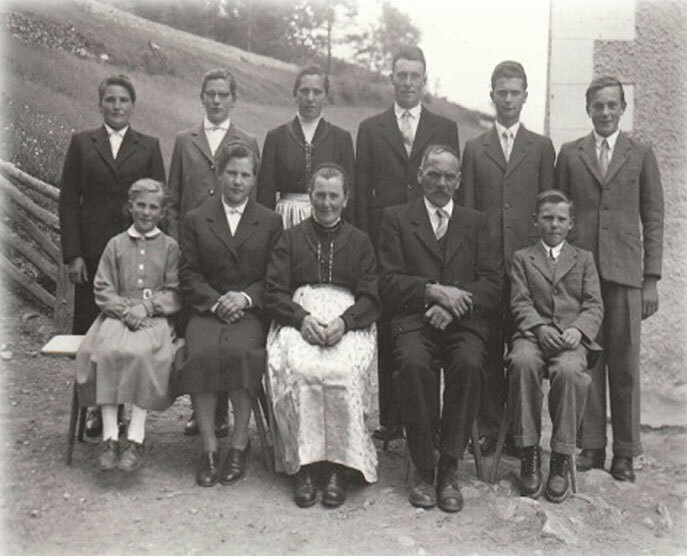 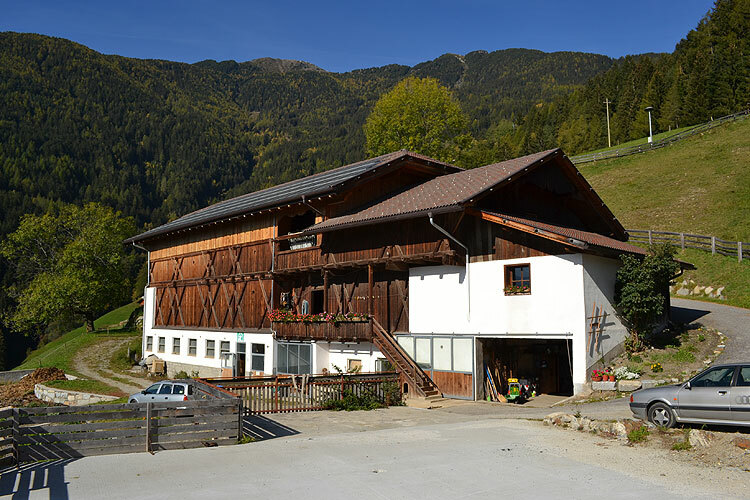 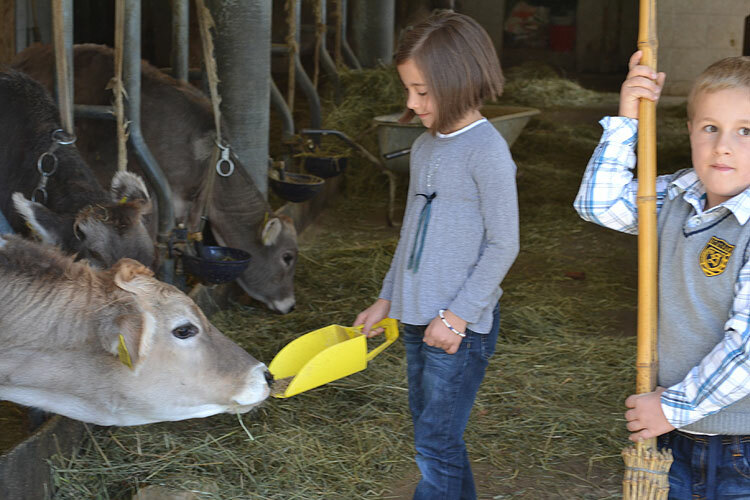 The farm is located two kilometers from the town centre and seven kilometers from Brixen. 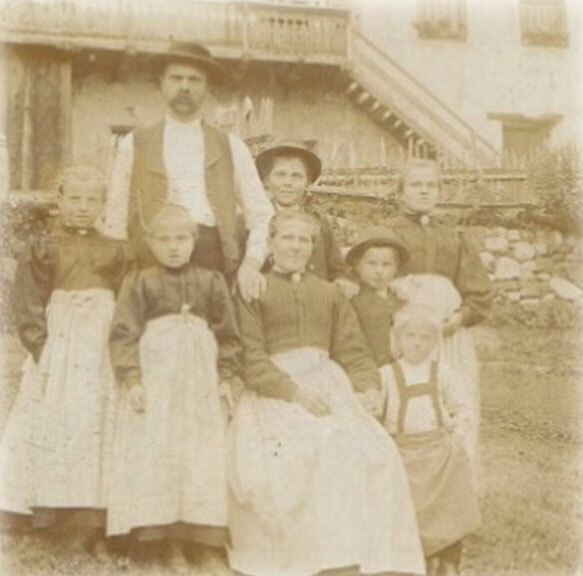 According to documents the name Gareit suggests clearing of land and field at a later date.